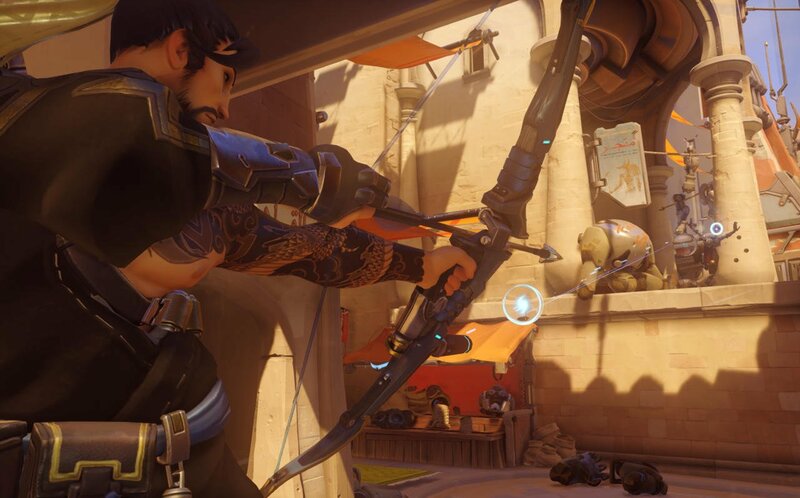 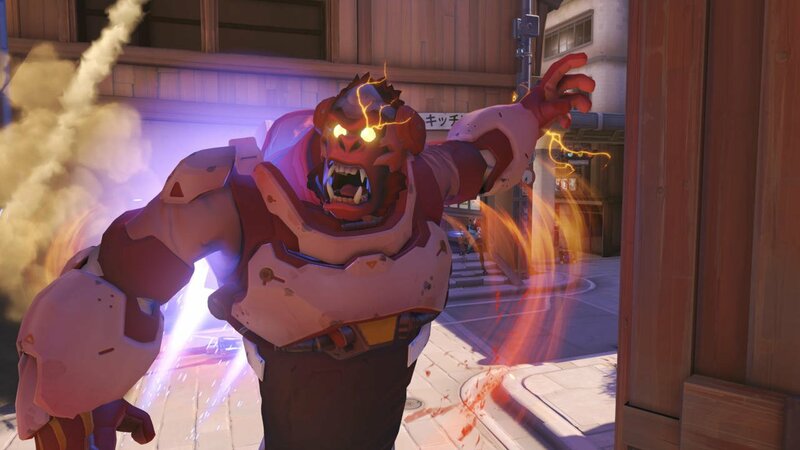 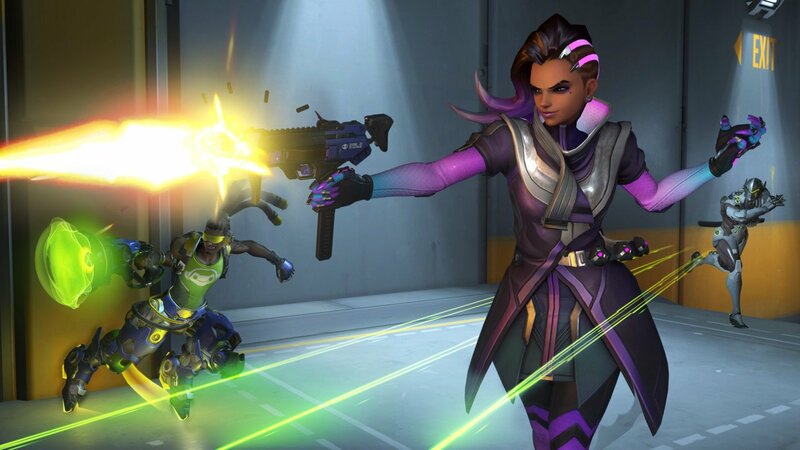 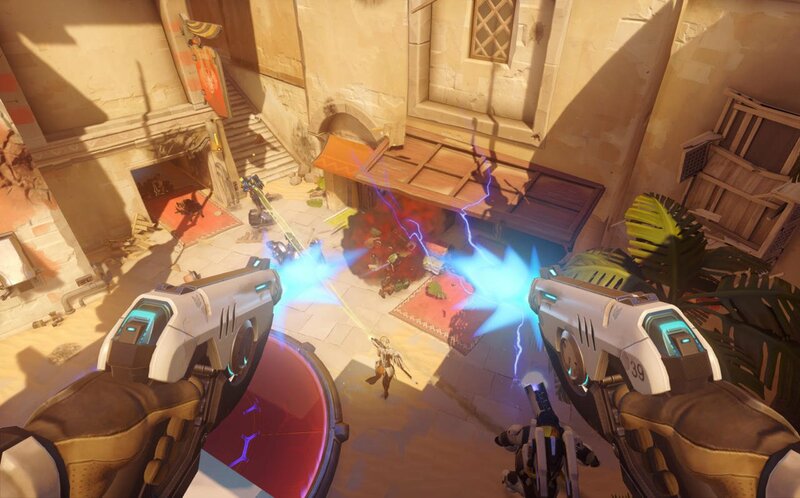 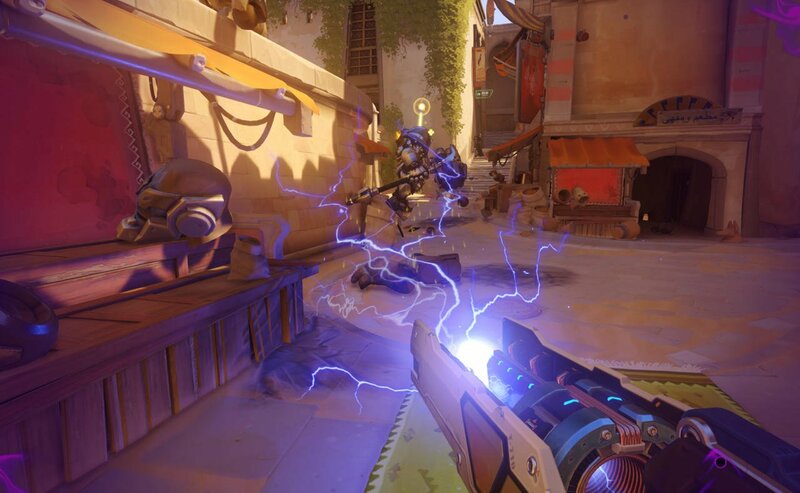 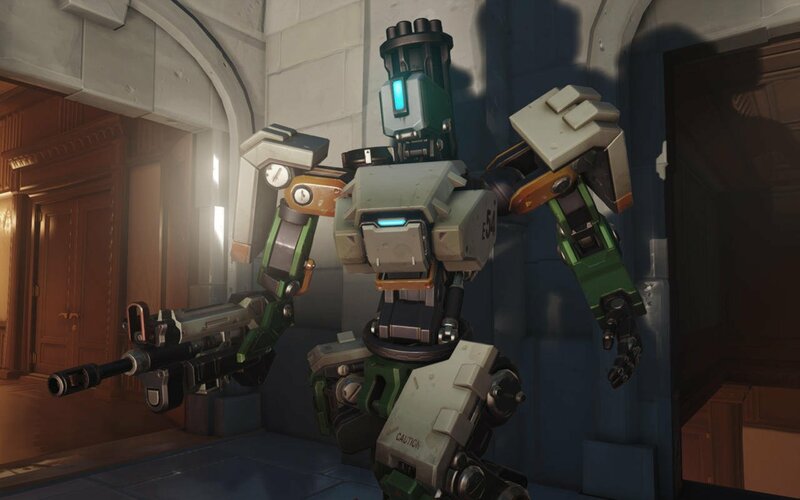 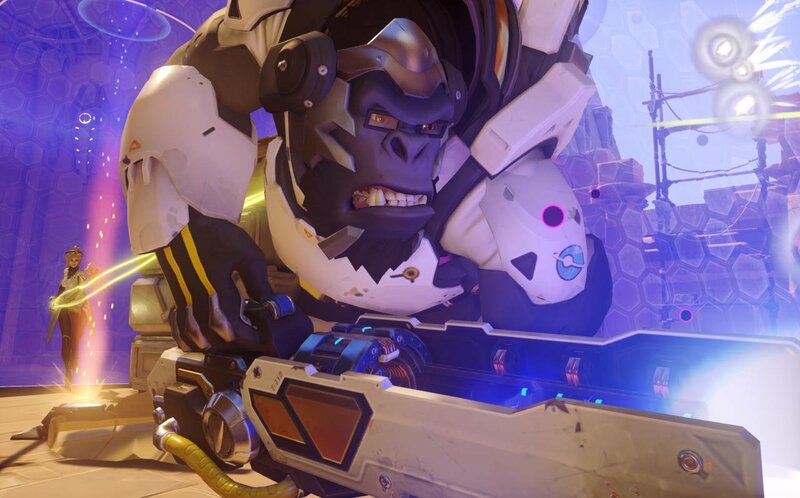 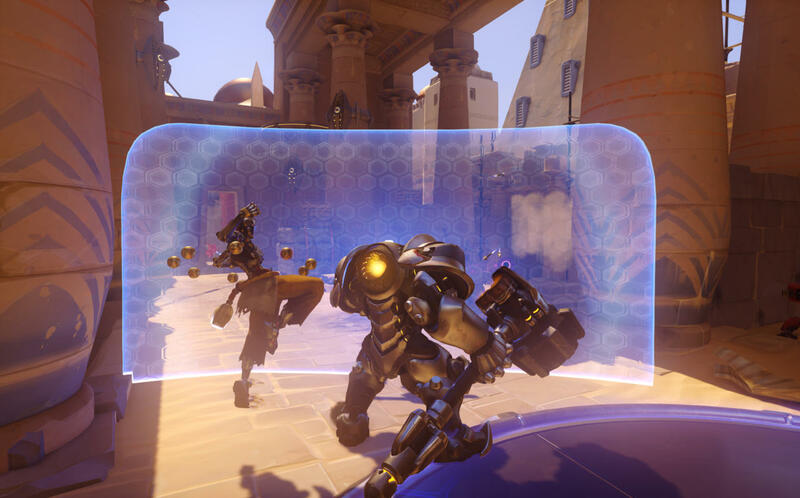 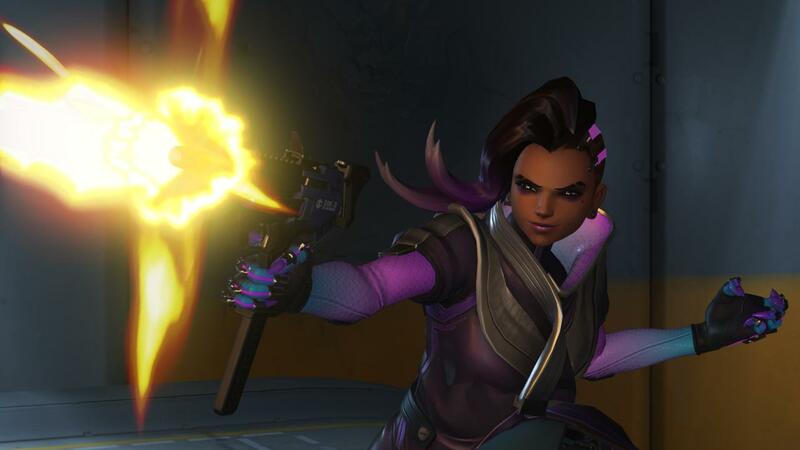 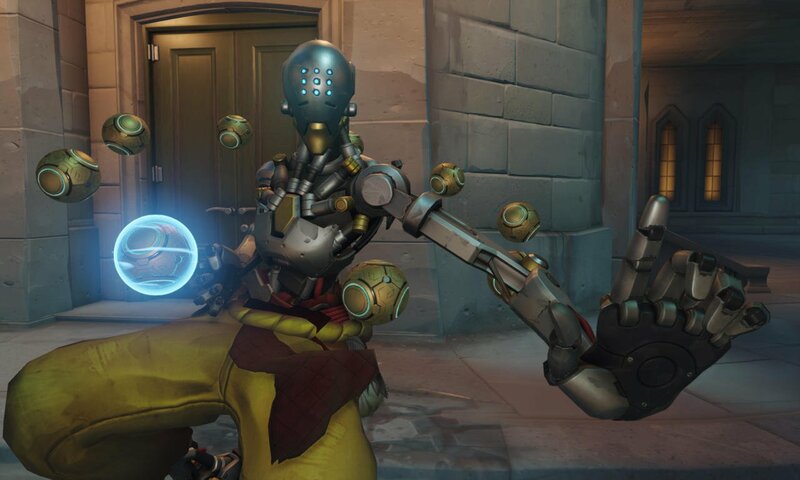 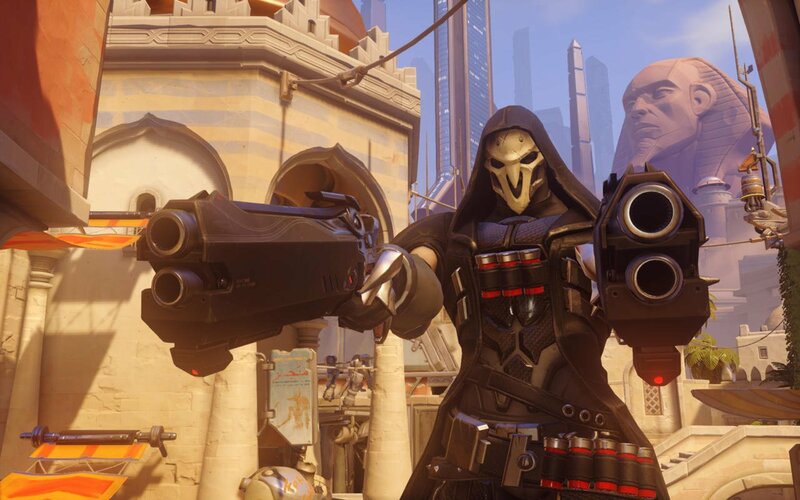 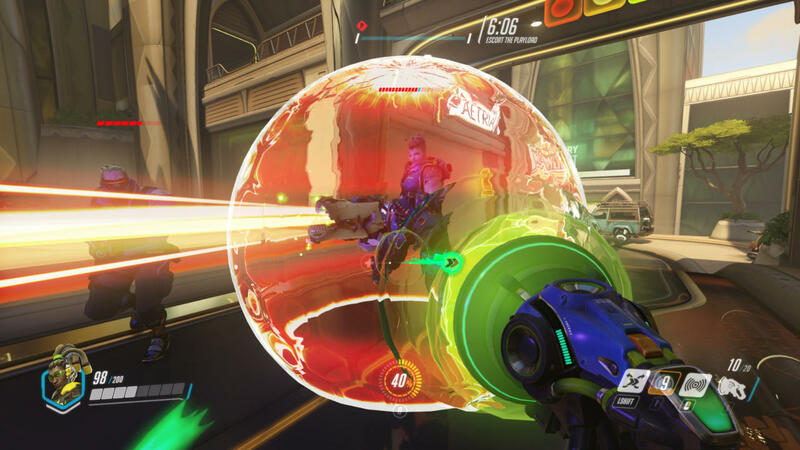 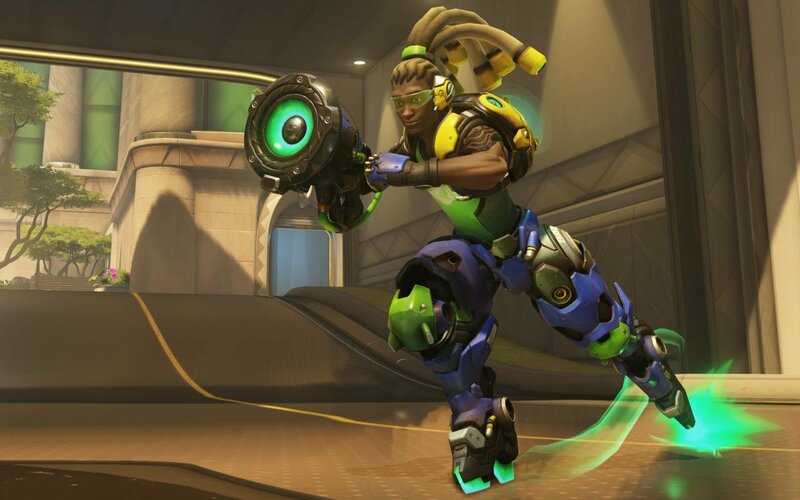 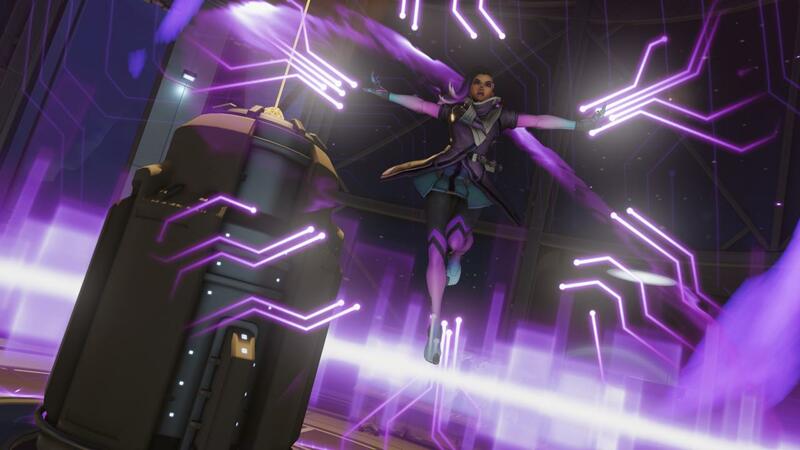 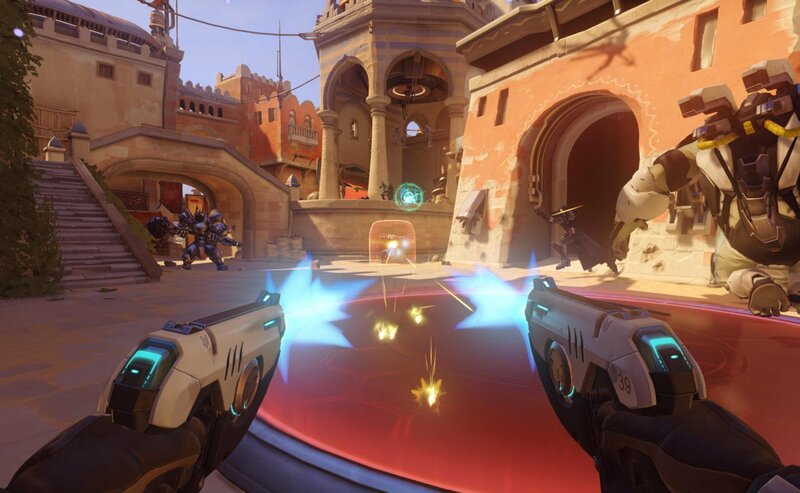 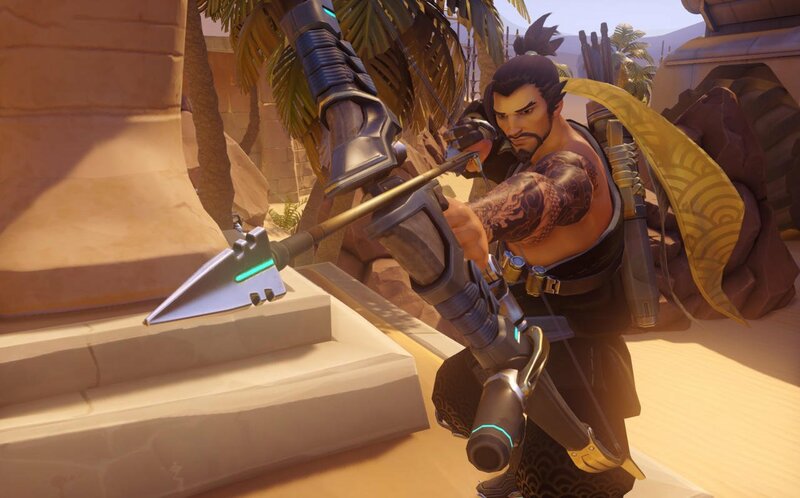 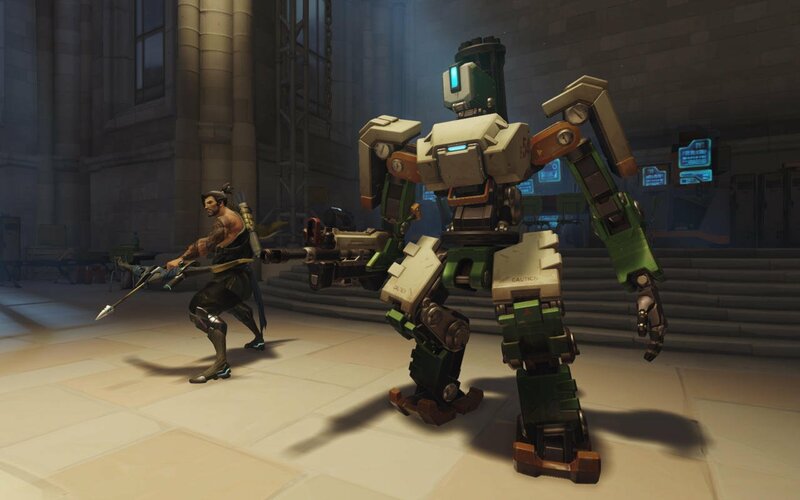 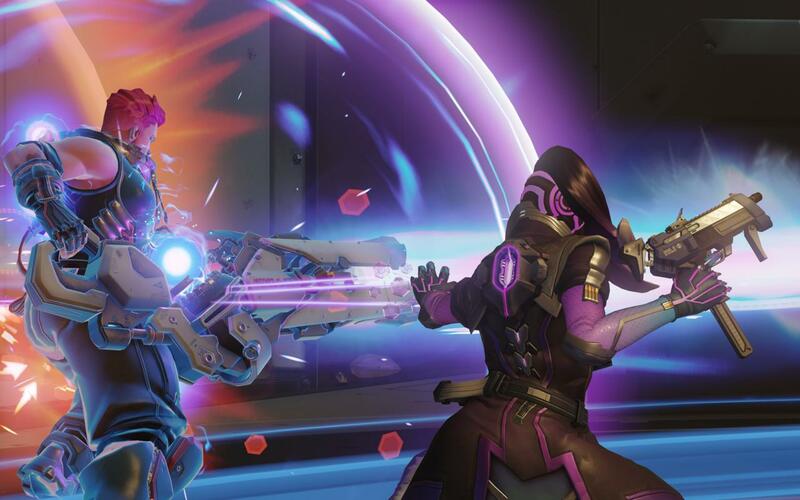 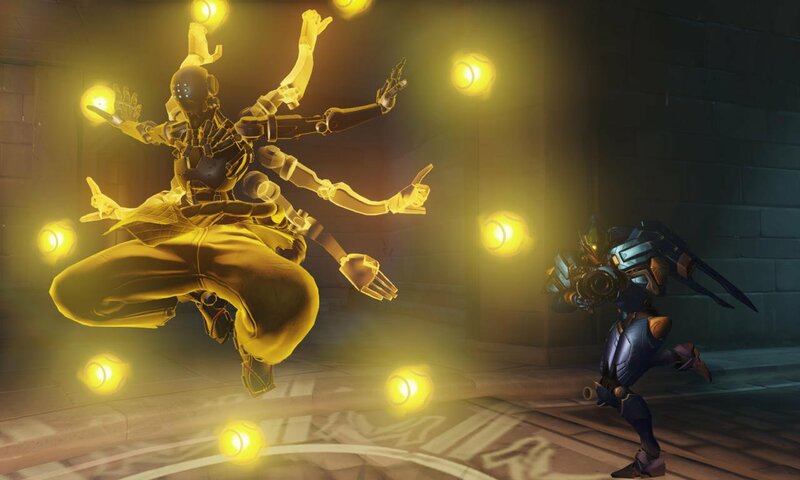 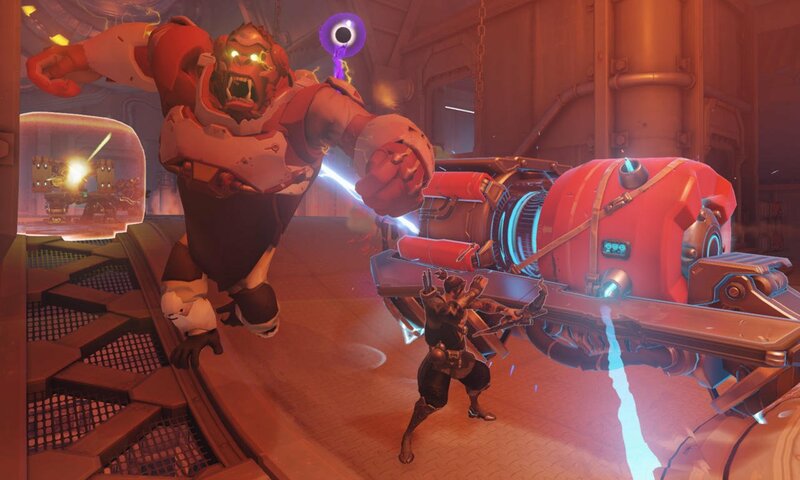 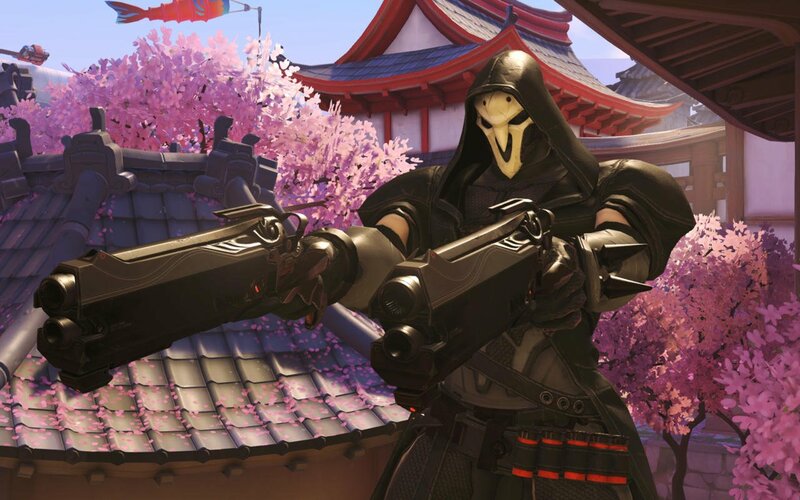 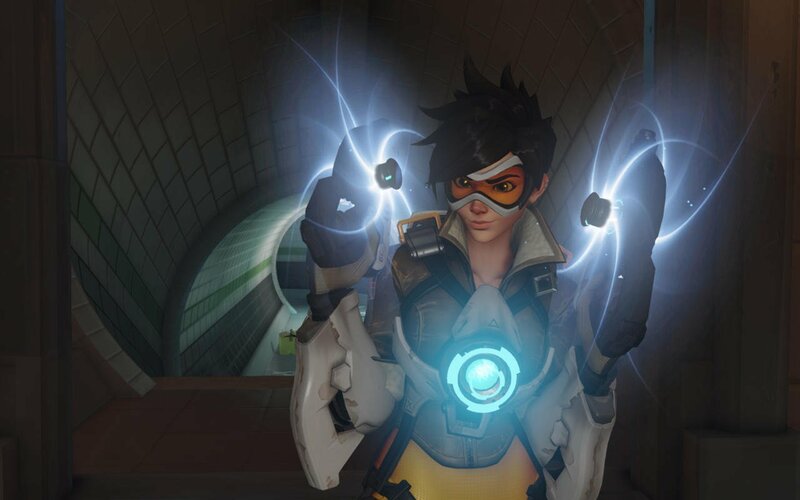 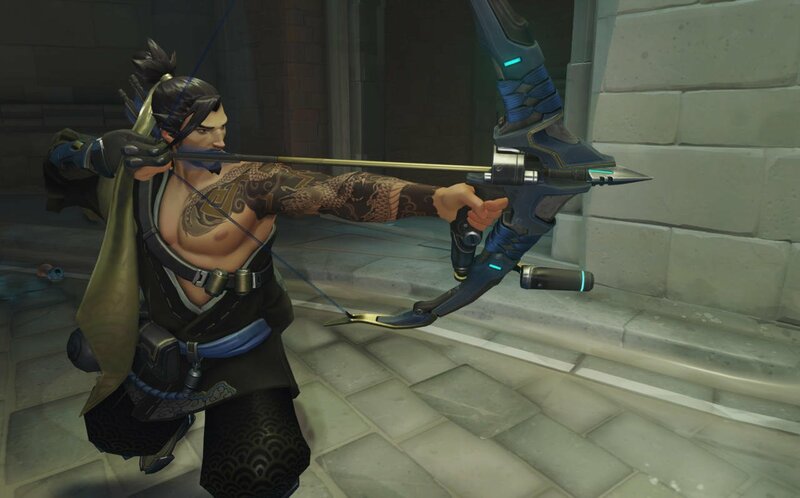 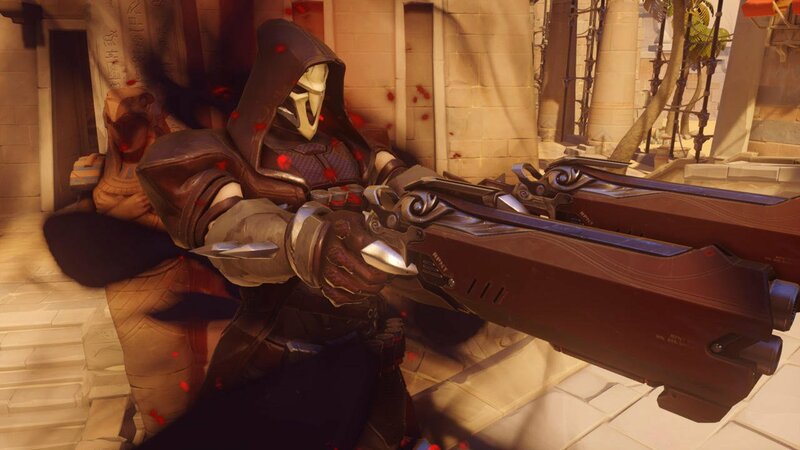 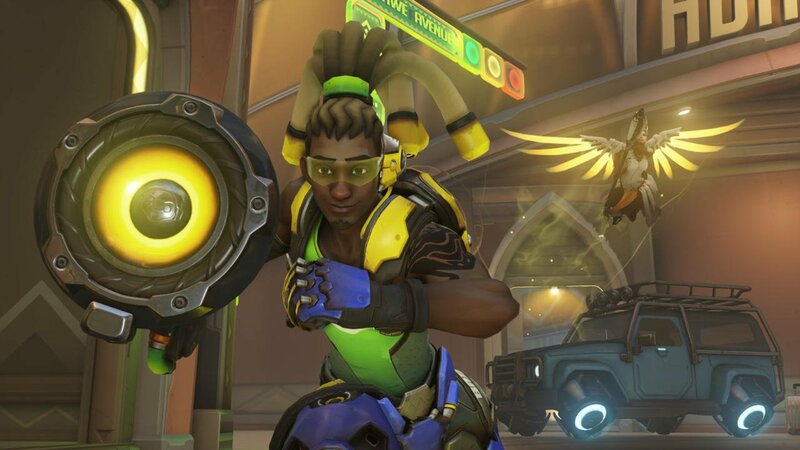 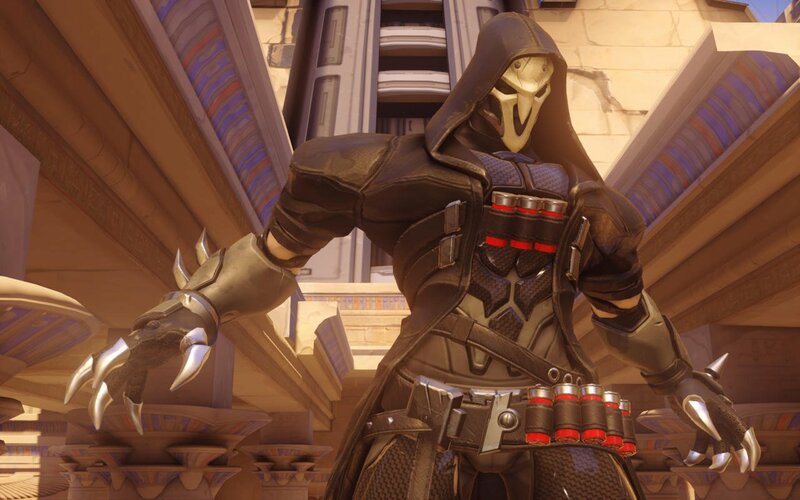 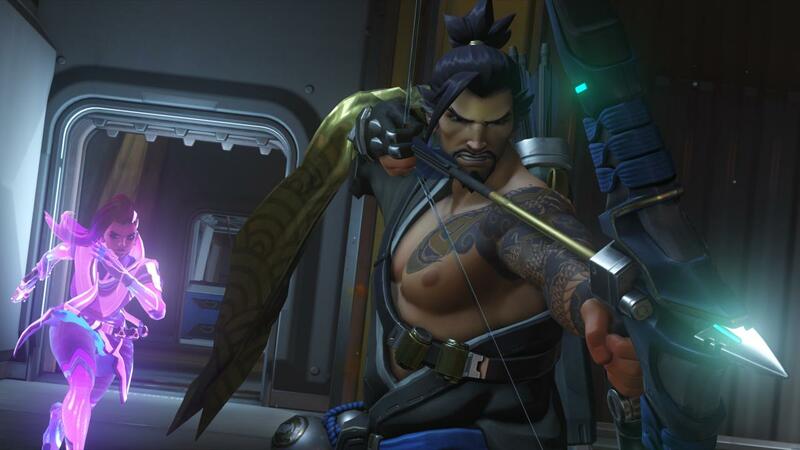 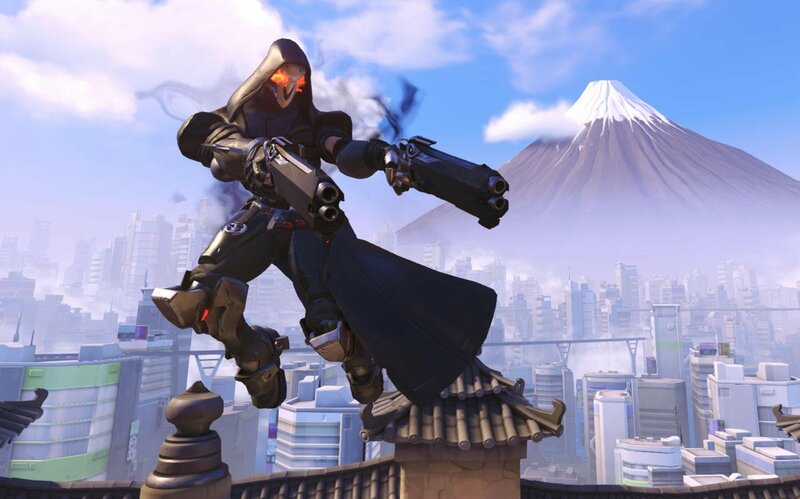 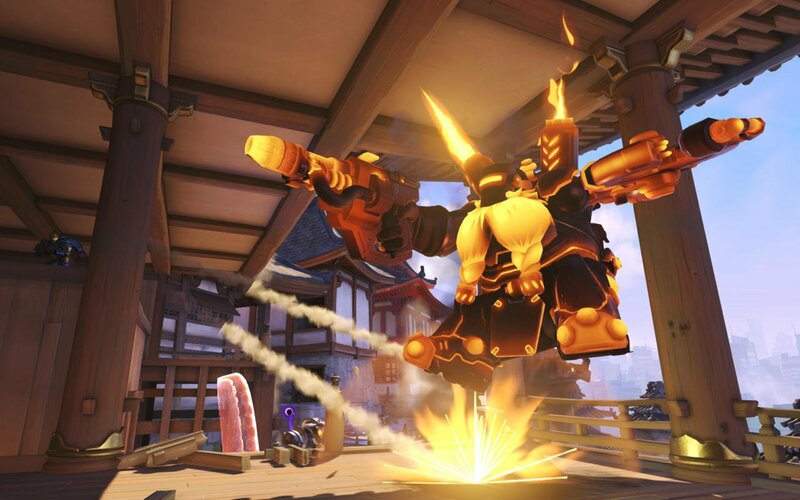 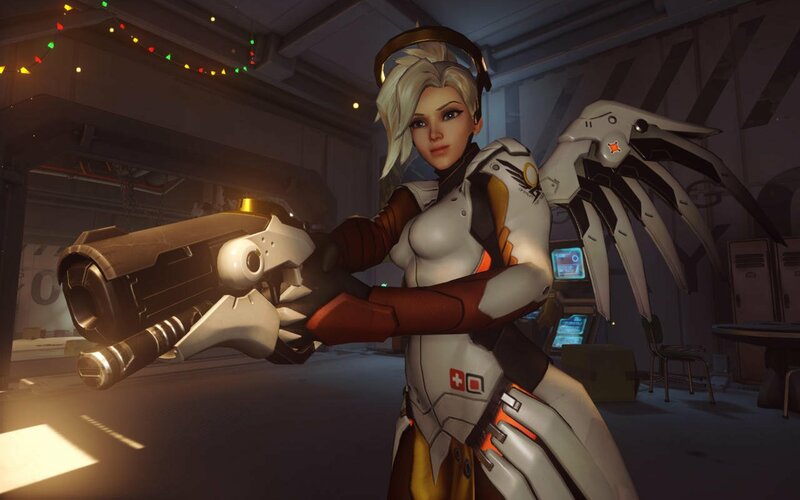 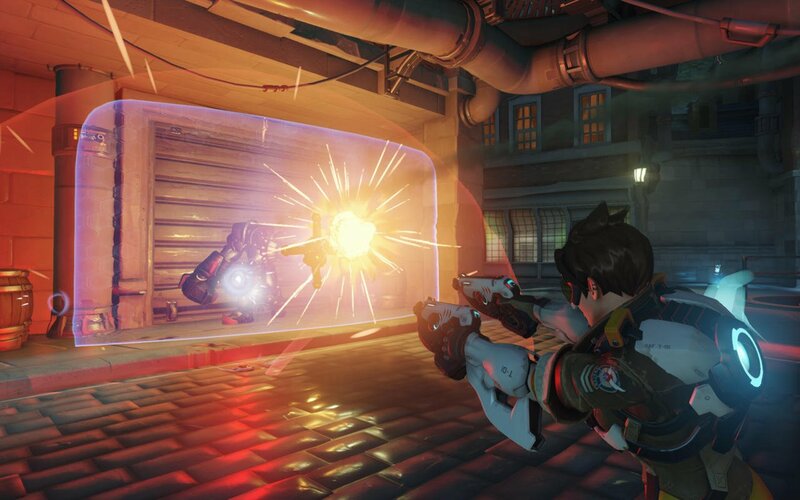 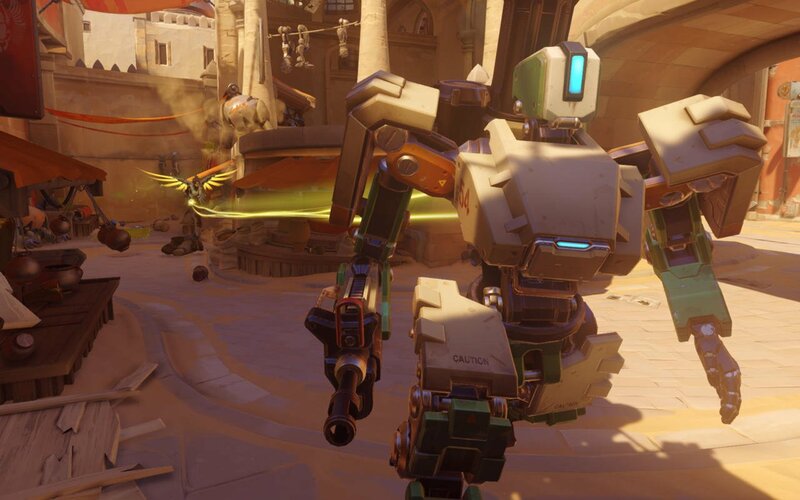 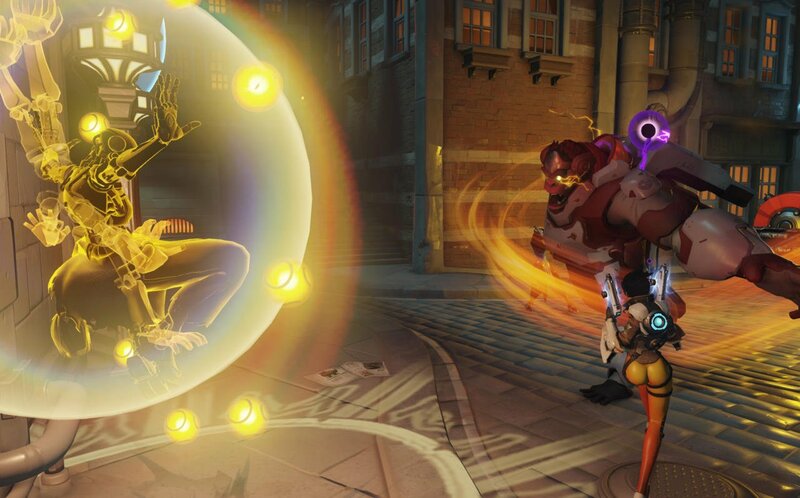 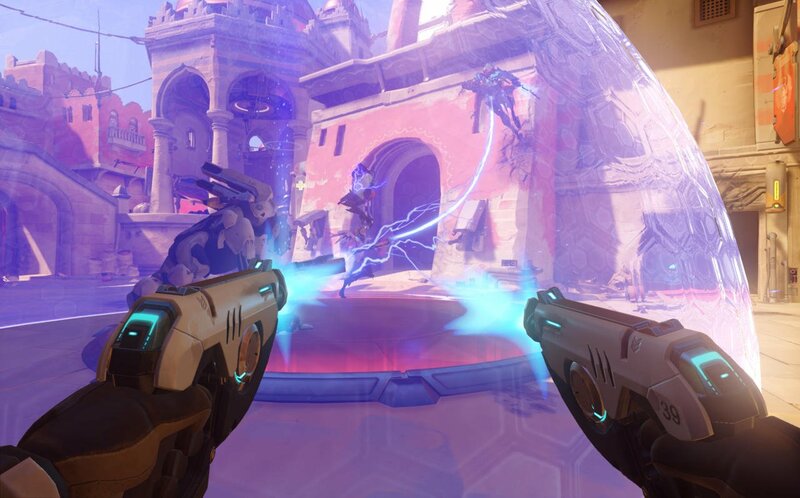 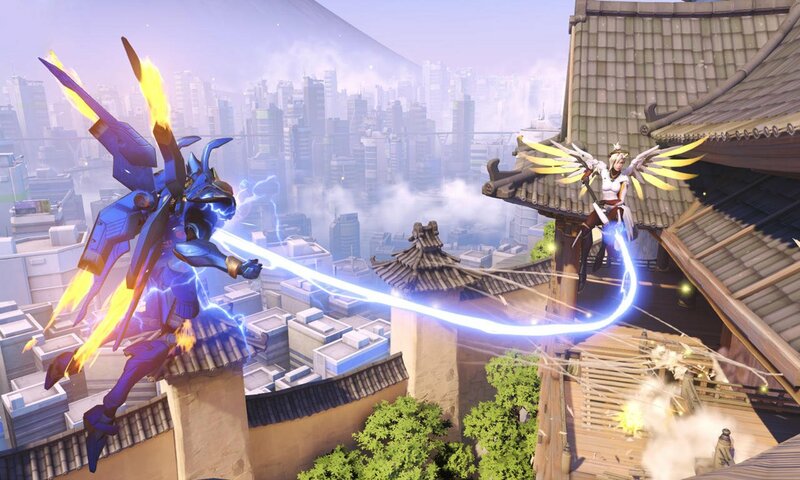 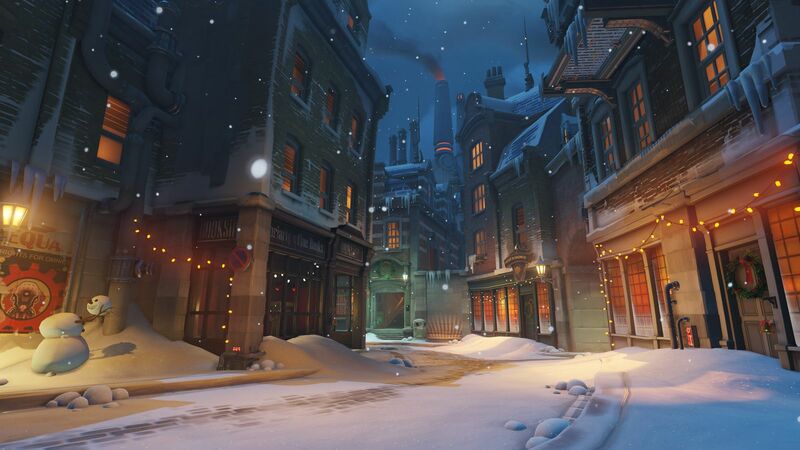 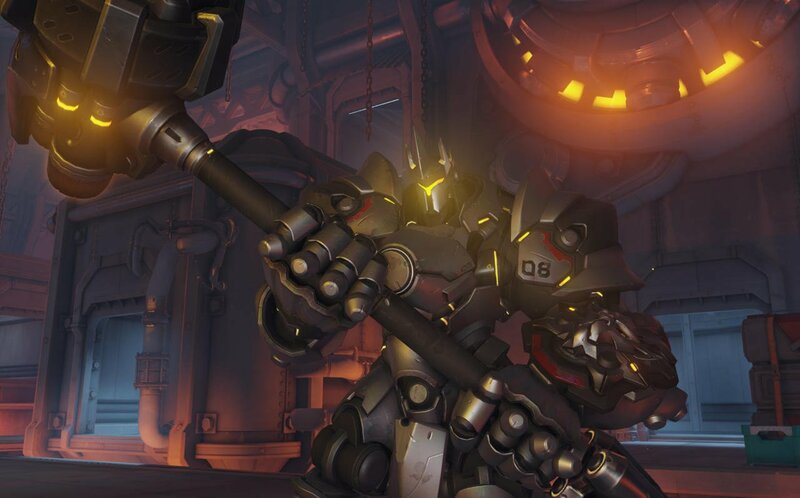 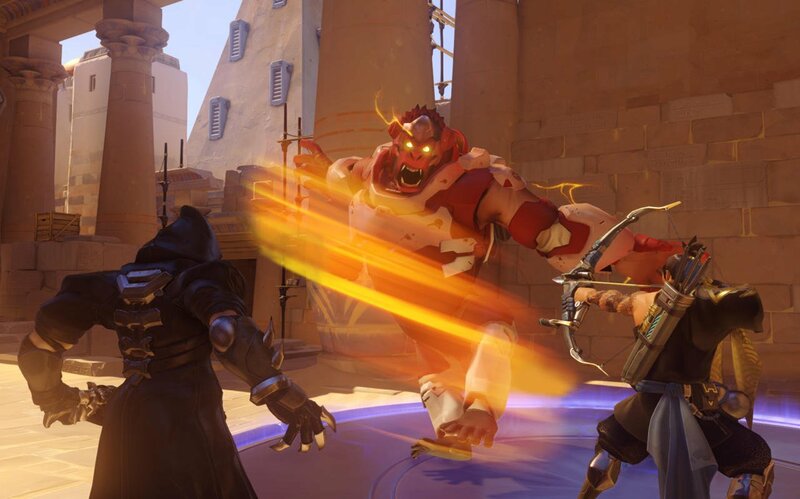 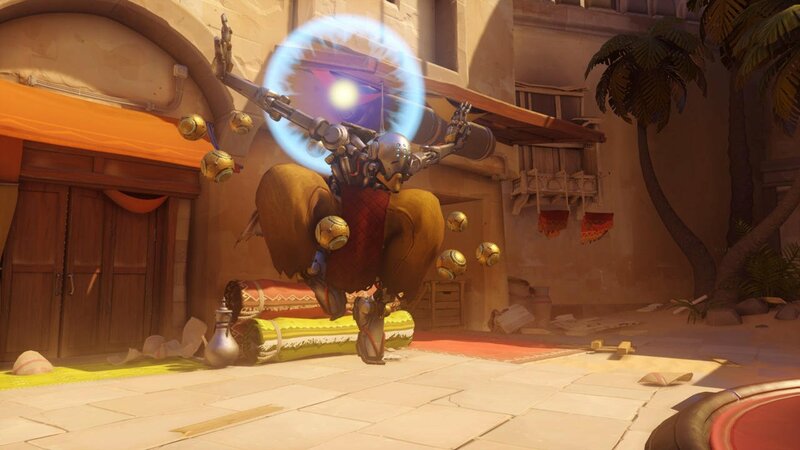 Blizzard’s immensely popular competitive shooter Overwatch has a new rising star. 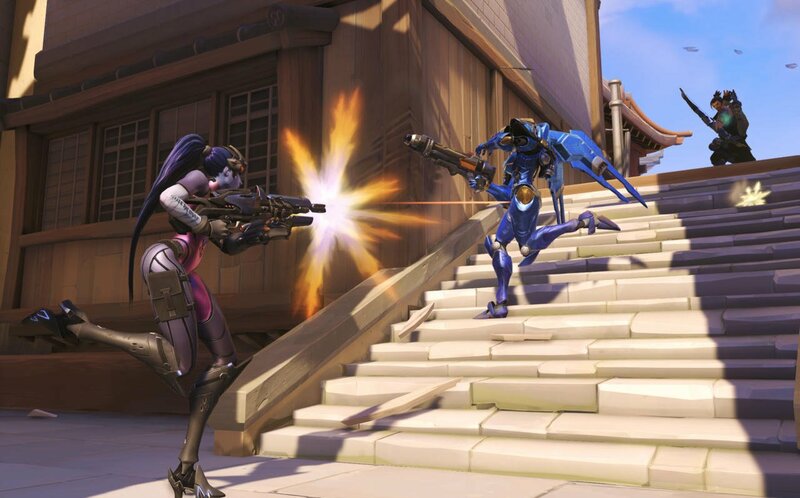 Korean player Gegury is so good that she’s had to prove to everyone that she’s no cheater. 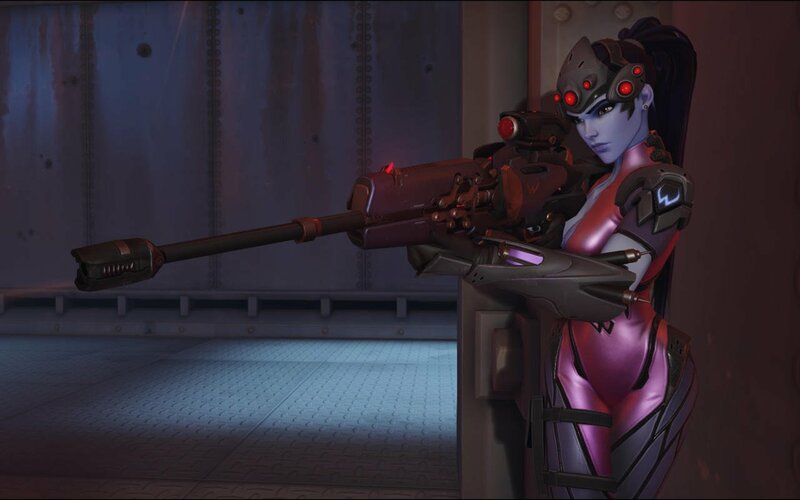 The 17-year-old woman has a reported win rate of 80%, and a 6.31 kill/death ratio over a grand total of 420 matches. 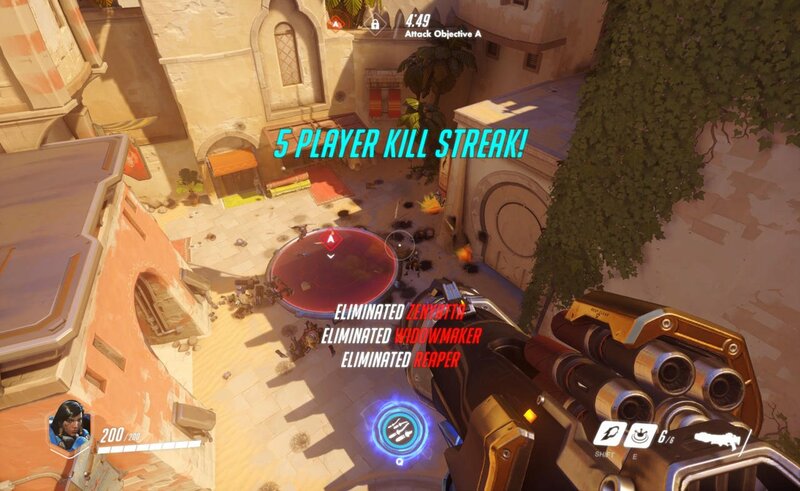 If those stats sound unbelievable to you, you’re not the only one. 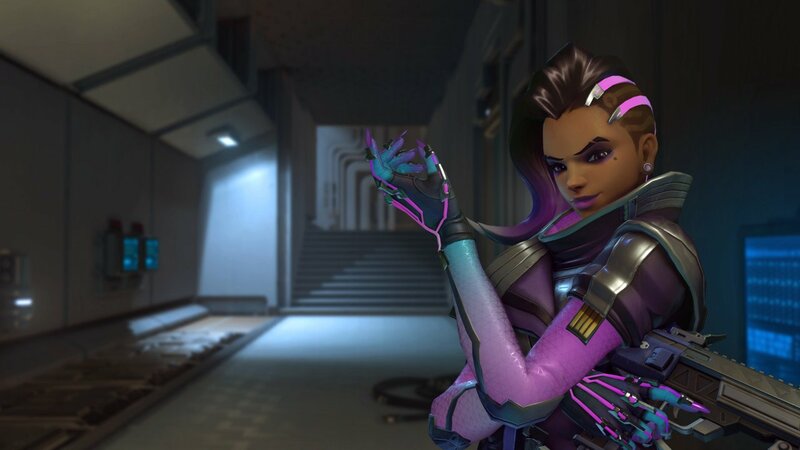 Her performance at recent tournaments was so overwhelming, that opposing teams started to take it personally. 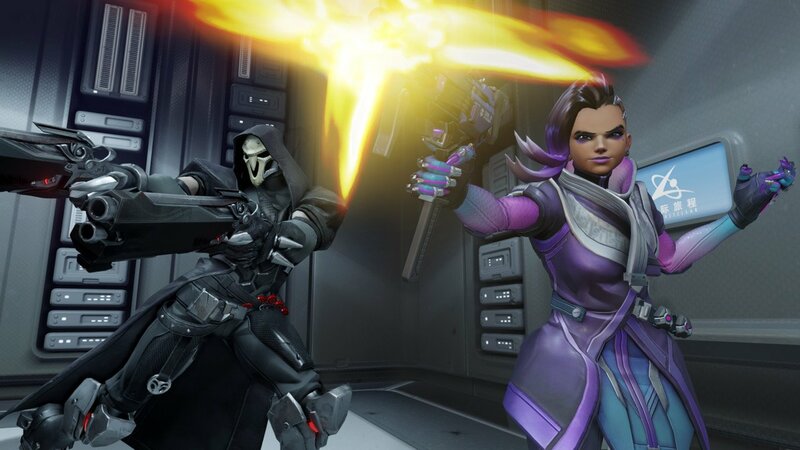 Suspicions were so high that two professional gamers vowed to quit entirely if it was found that she wasn’t hacking, and another player even went so far as to threaten to kill her. 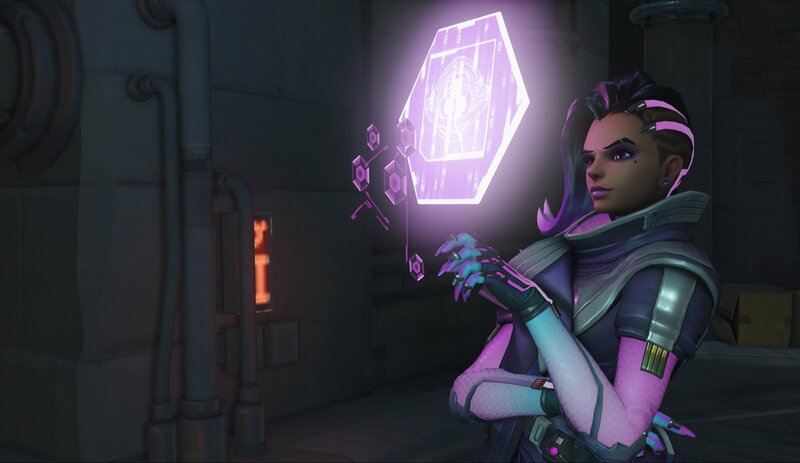 Considering Gregury’s savant like skill, it’s no wonder there would be doubts about her stats. 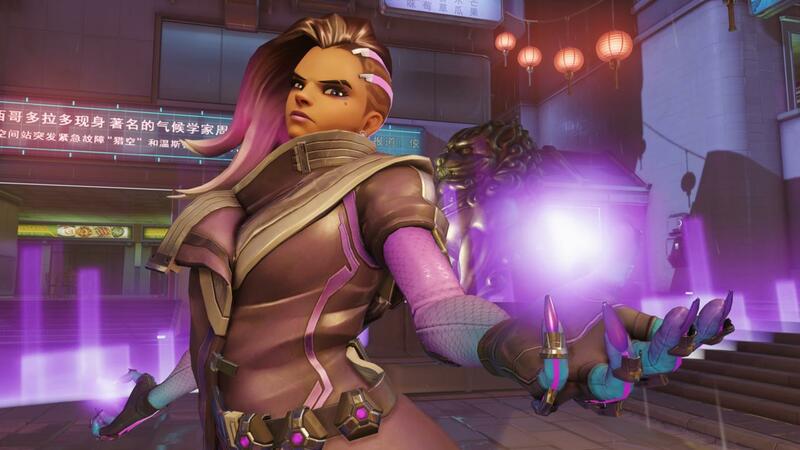 To combat her accusers, she streamed several matches online while playing as the character Zarya. 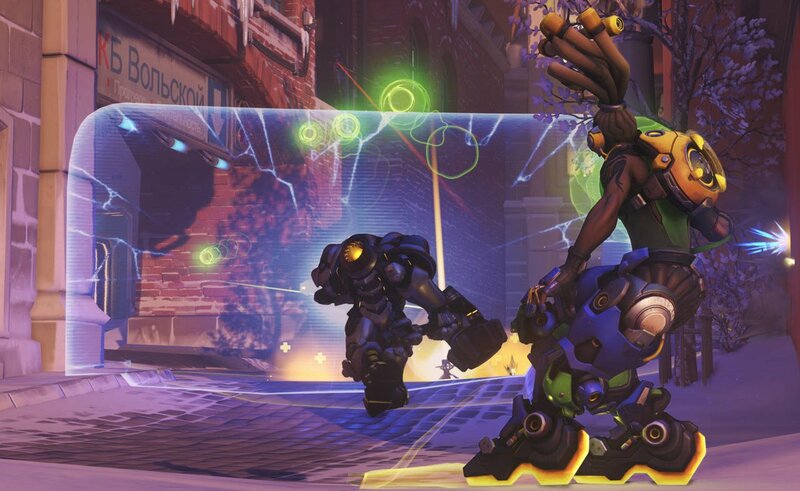 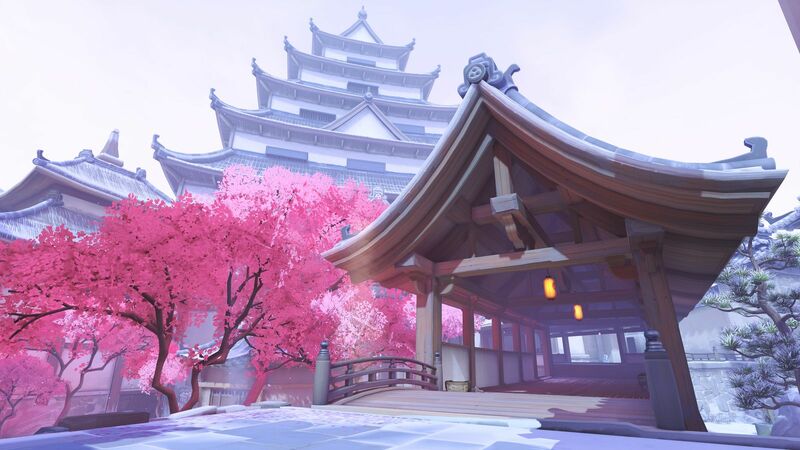 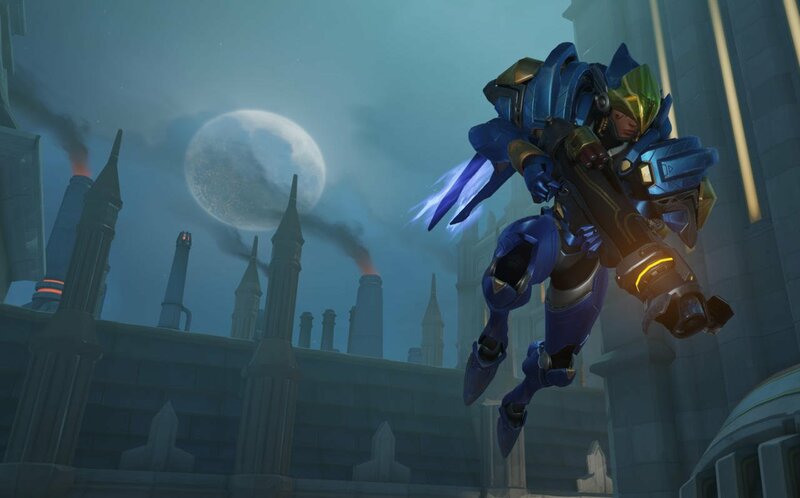 Thankfully, Blizzard Korea looked into the accusations and found that she was playing fairly. 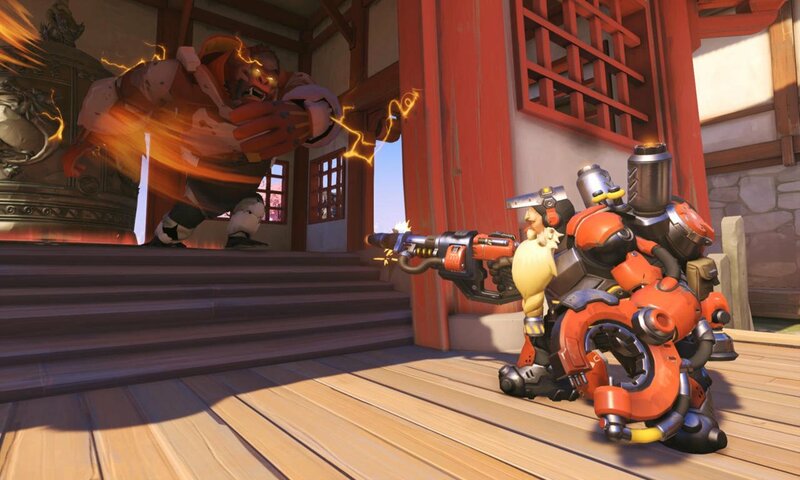 The two pros who promised they would quit if proven wrong have since retired. 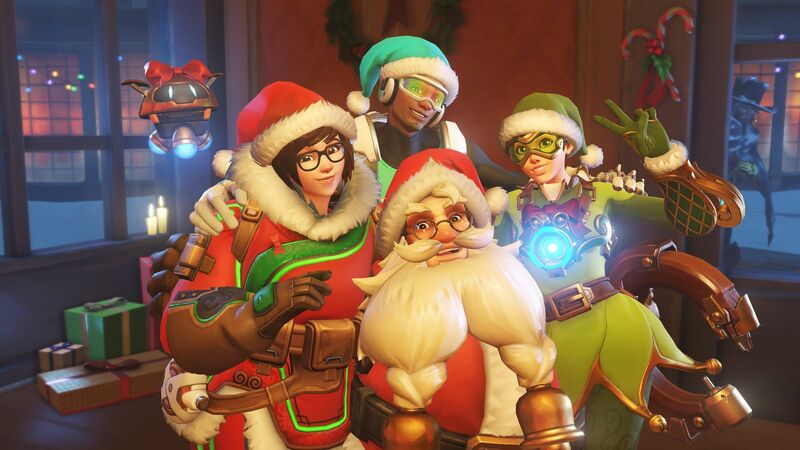 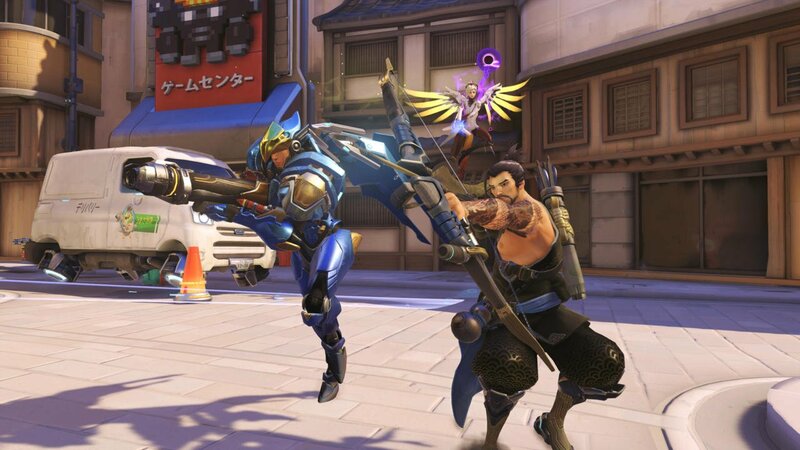 Blizzard is committed to making sure that the playing field is equal and that the game remains fun for legitimate players. 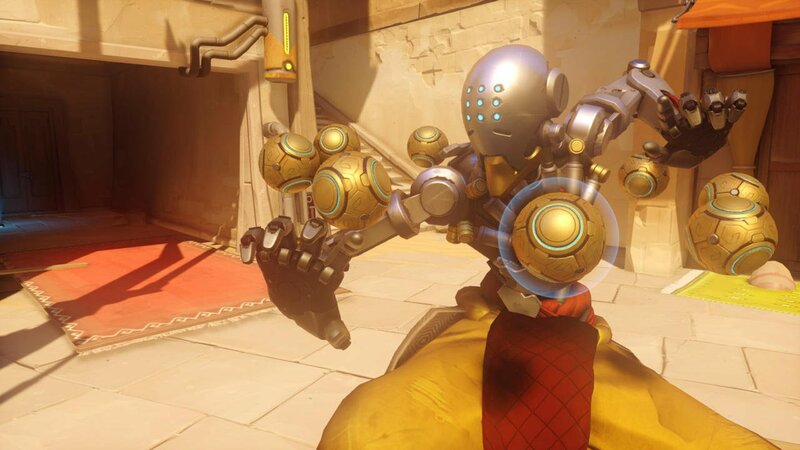 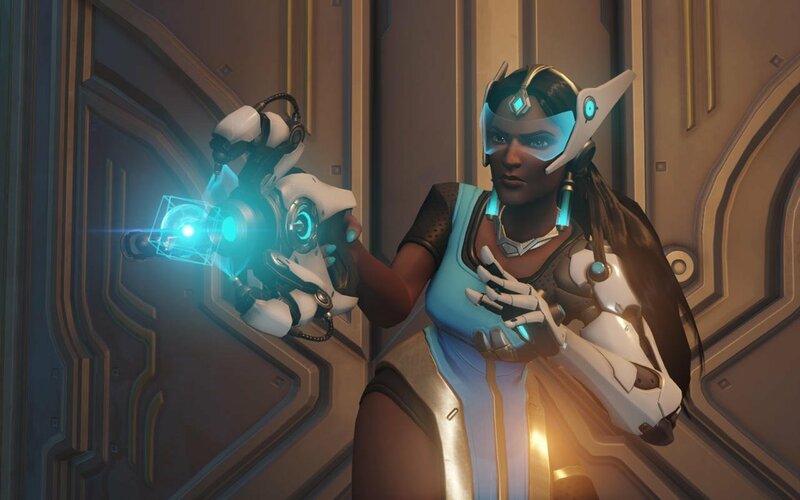 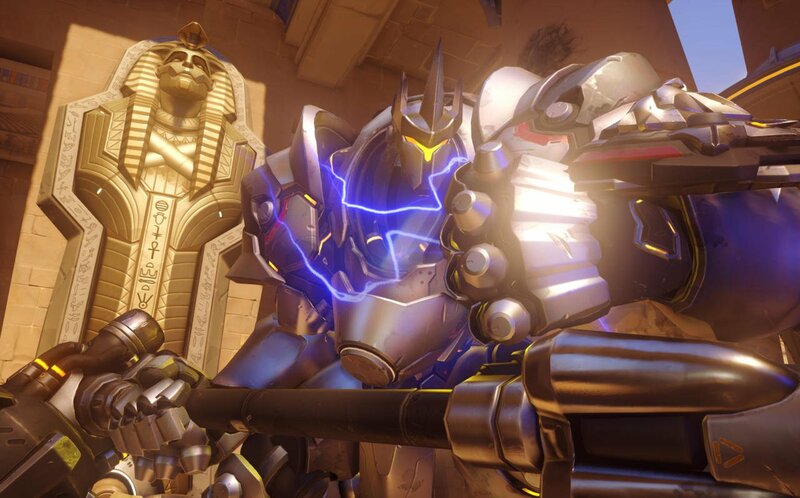 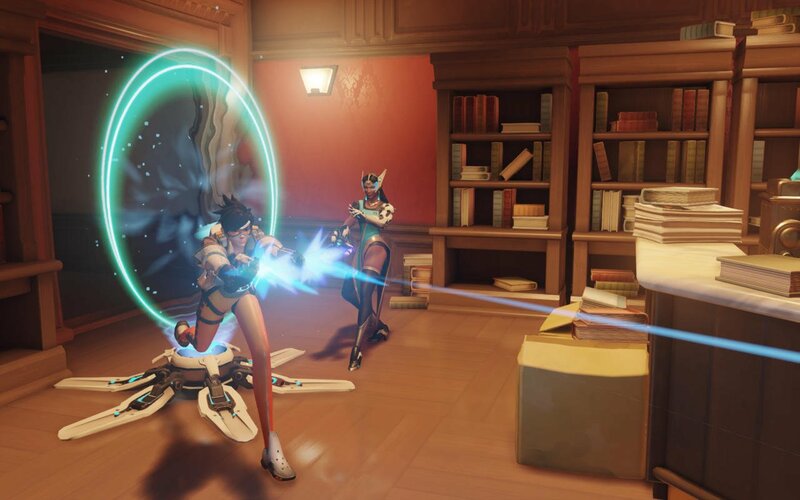 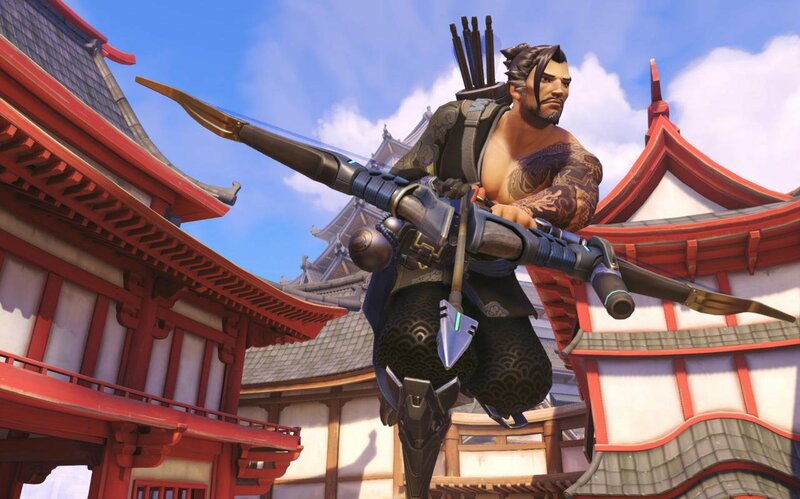 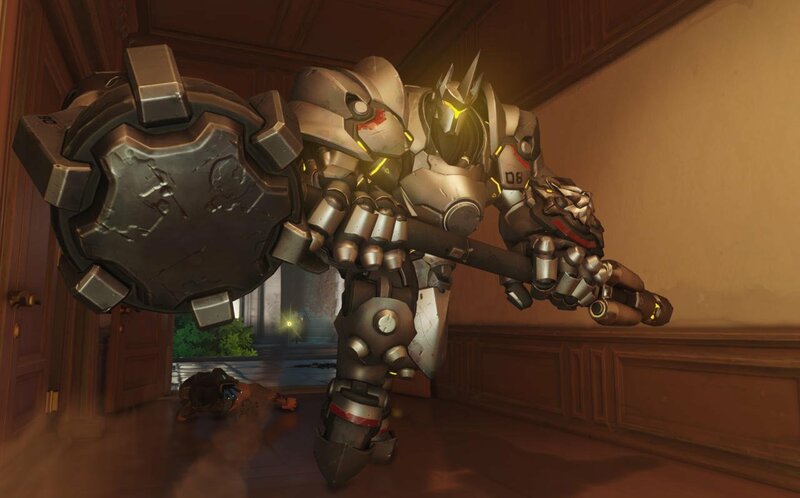 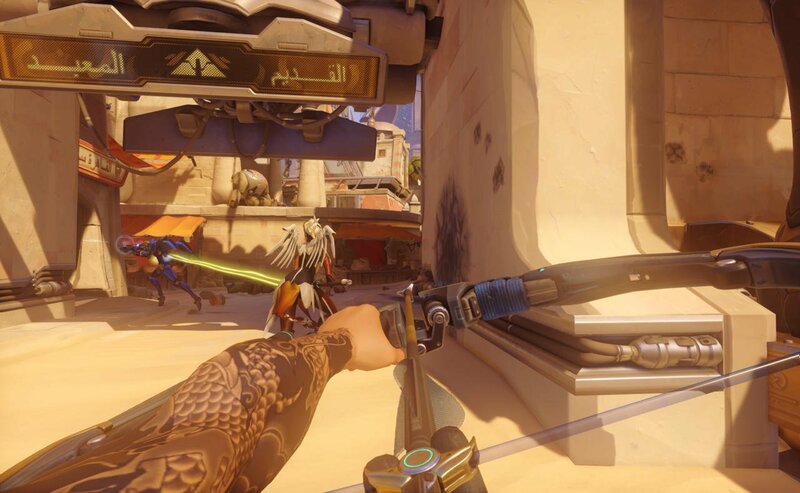 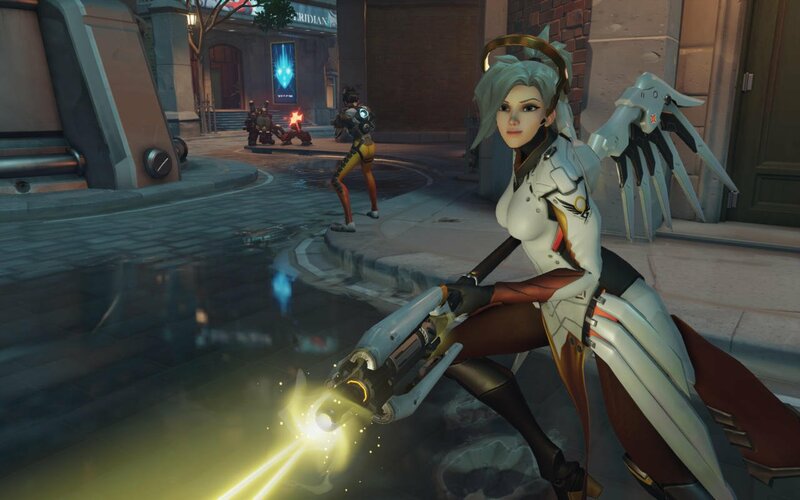 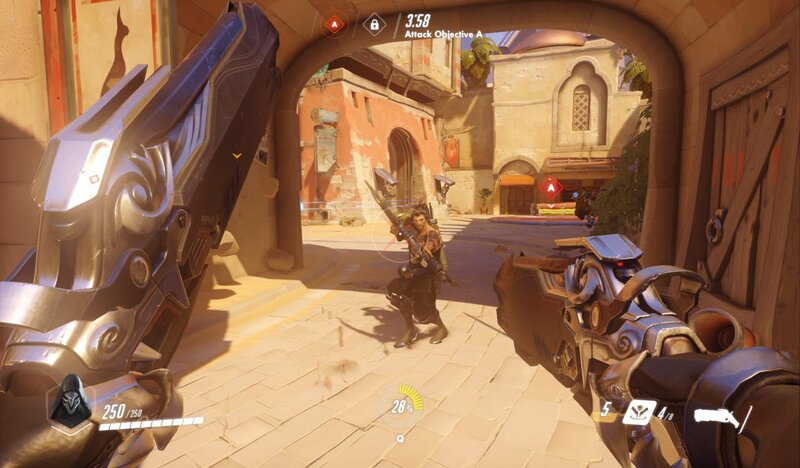 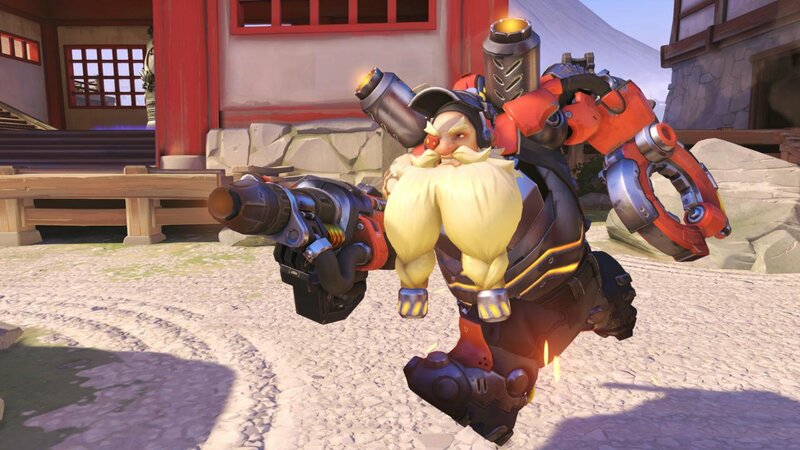 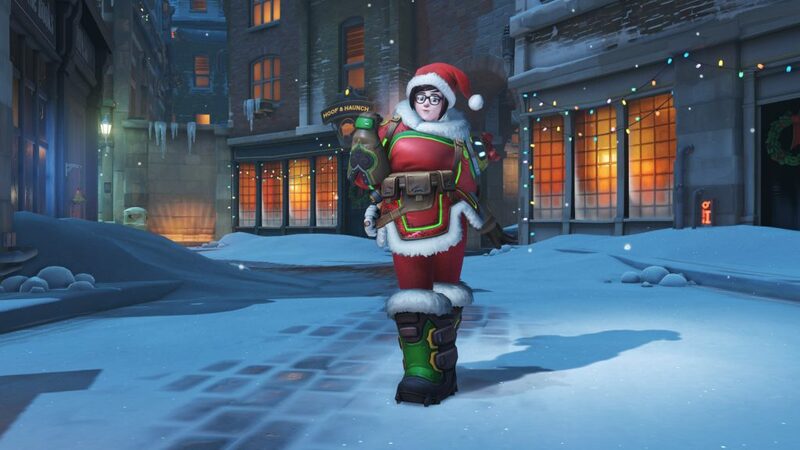 As such, it takes cheating in Overwatch as well as its other titles very seriously, and even one instance of hacking can result in a permanent account ban. 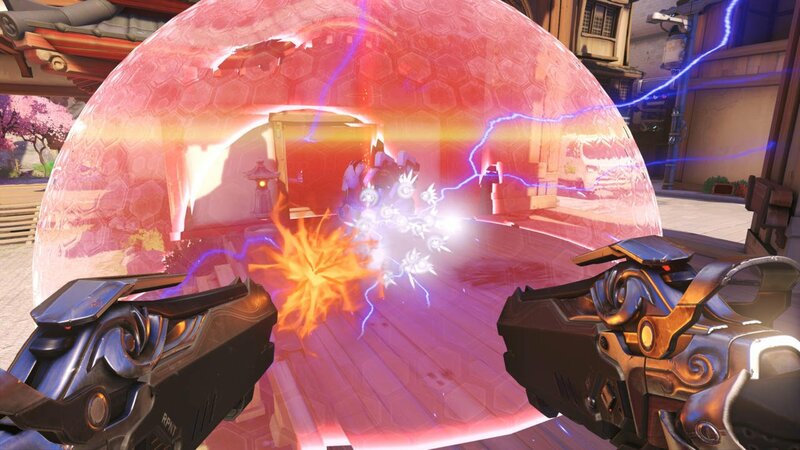 Considering the magnitude of that possibility, it’s a good sign that they go to such lengths to investigate claims against players.